MOSCOW (Reuters) - Turkey's first nuclear plant will open in 2023, its builder Rosatom told Reuters on Wednesday, adding talks with potential investors were not expected to affect the construction timetable. The 4,800 megawatt plant is intended to reduce Turkey's dependence on energy imports, but has been beset by delays since Russia was awarded the contract in 2010. 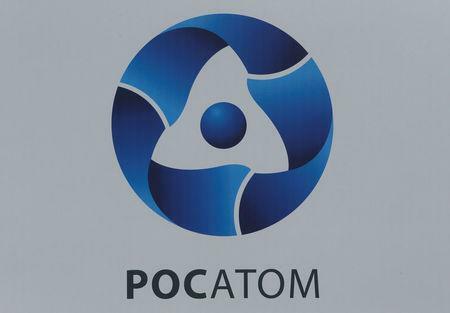 "Rosatom categorically rejects speculation that any changes to the composition of the local ownership structure in the Akkuyu project have any bearing on the timetable of its implementation," Rosatom said in a statement. "We are doing our utmost to speed up the first unit's construction based on following the strictest safety regulations and the request of the Turkish party to achieve physical start-up of the first unit of the NPP (nuclear plant) in 2023," Rosatom said in emailed comments to Reuters on Wednesday. Rosatom is a global leader in the nuclear power market, accounting for 17 percent of it. It has 33 power blocks in 12 countries in its asset portfolio.